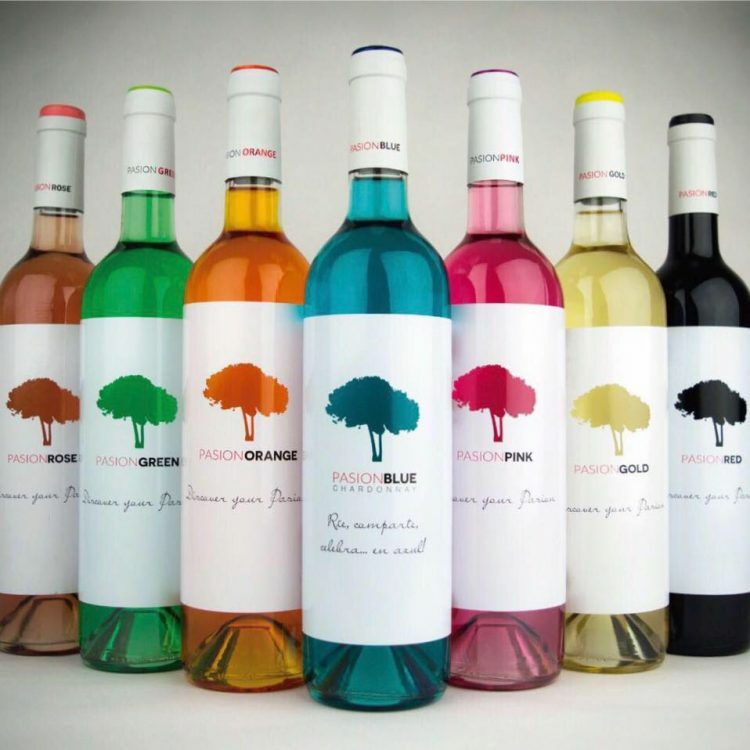 Bodega Santa Margarita, in Caudete, Spain, offers different shades of blue wine, as well as green, orange and pink wines, as part of its “Passion” line. They are already a big hit in several European markets, like the Netherlands and the United Kingdom. 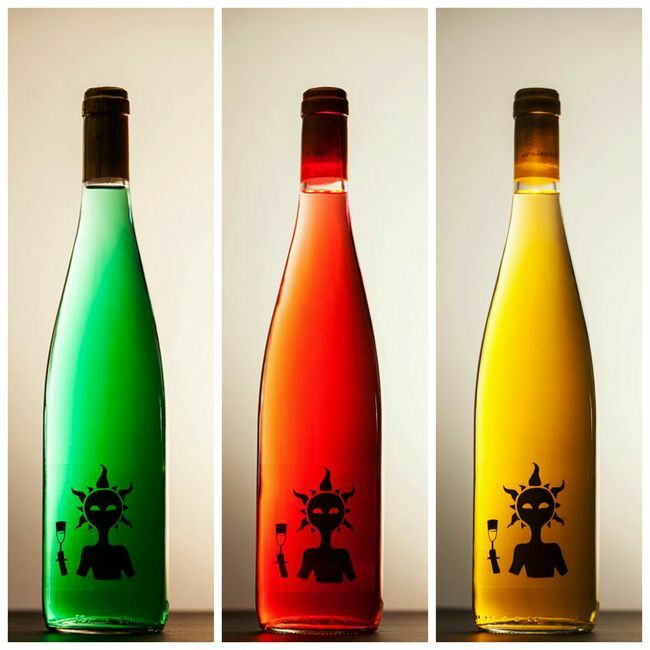 They also use anthocyanin for their Passion Blue wines, but it’s not clear how they make their wines orange and pink. If I had to guess, they are combination of different wines and the added grape skin pigment. One thing is for sure, they are completely natural. Bodegas y Viñedos Amaya also mixes tradition and innovation to create what it calls “tecnovinos”. So far they have a collection of bright red, yellow and green wines, made from a variety of Spanish grapes. All these winemakers are relying on people’s curiosity to reach a whole new customer base, as well as change the way the world thinks about wine. But, apparently, lawmakers don’t like change very much. 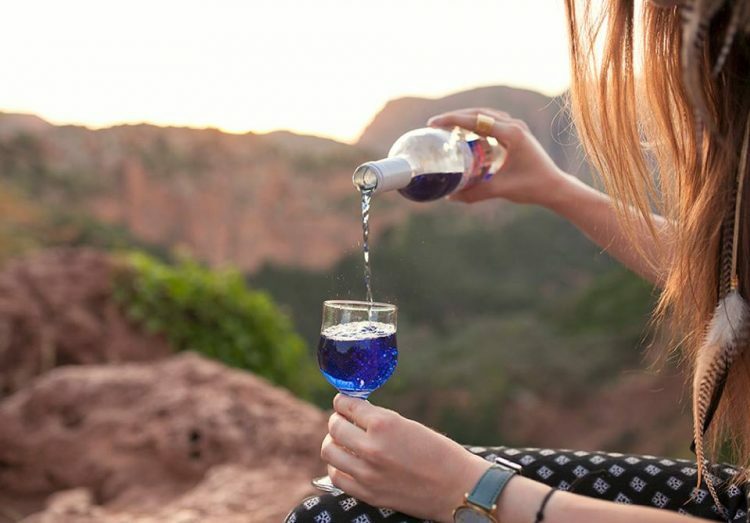 Earlier this year, Gïk announced that Spanish authorities had forbidden them to sell their blue drink as wine, because it’s the wrong color. 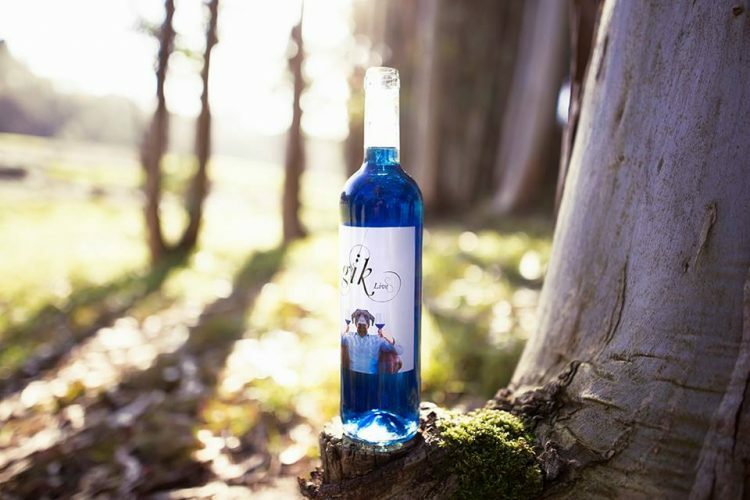 There is no category for blue wine, so even though it is 100% wine, Gïk was forced to relabel the bottles and sell its product as part of the “other alcoholic drinks” category. 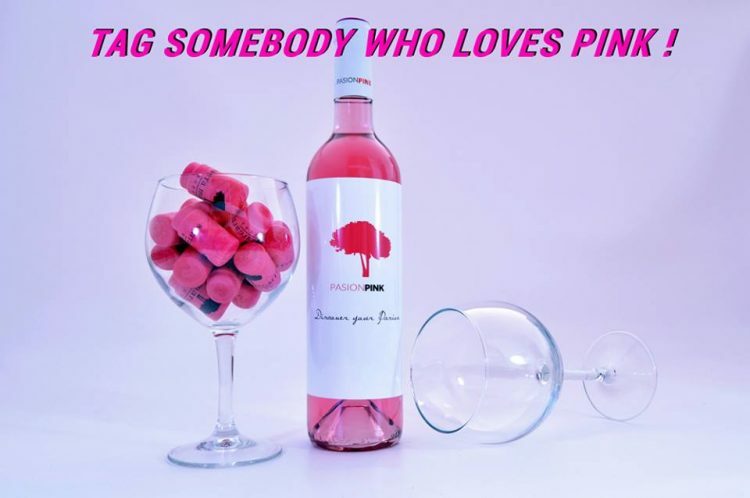 Despite such hurdles, it’s unlikely that the wine color revolution will be stopped. 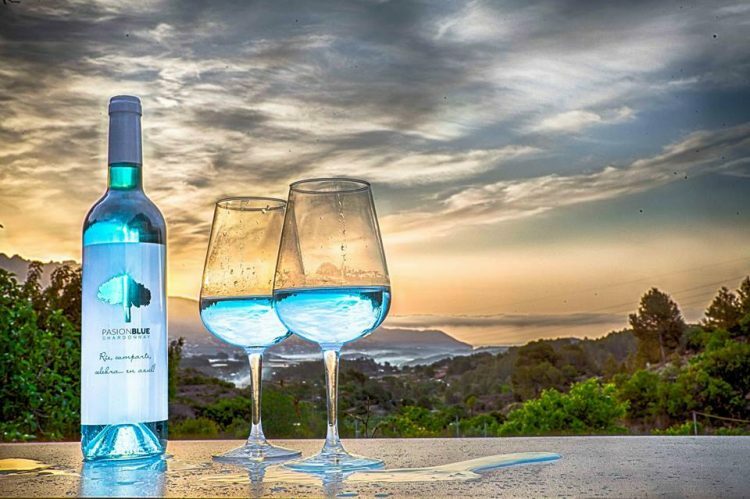 People are drawn to unusual colors like blue and pink, even if it does make the wines look more like energy drinks, and most of them don’t really care about technical details like the category the wines are being sold in.